The new 802.11ac is not a stranger in today’s Wi-Fi world. It is the emerging standard from the IEEE and couples the freedom of wireless with the capabilities of Gigabit Ethernet. 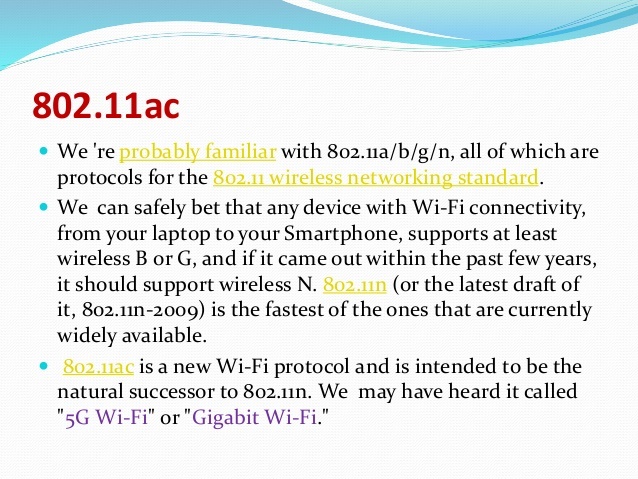 Yes, 802.11ac is a faster and more scalable version of 802.11n. Now, the new 802.11ac wireless networking standard (it was approved in January 2014) is getting all of the attention from device manufacturers. The IEEE 802.11ac standard supports up to a total of 8 spatial streams, 160 MHz channels, and 256QAM modulation for a total potential interface rate of up to 6.93 Gbps (8 spatial streams, 256 QAM, 160 MHz channels). When compared against the IEEE 802.11n max physical rate of 600 Mbps, the differences in speed are considerable. The advances in antenna technologies and other enhancements, such as beamforming, will also affect signal strength and the maintenance of speed over distance will increase as well. In this article we will take a look at the basic elements to look for in an 802.11ac access point (AP) and the currently available enterprise 802.11ac AP offerings from the top four market leaders (Cisco, Aruba, HP and Ruckus Wireless). 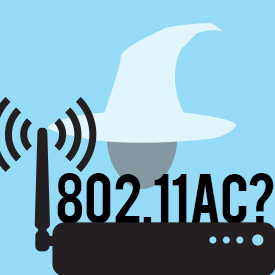 What to Look for in 802.11ac Access Points? If you want to select an 802.11ac access point, what to look for in it? Yes, there are a number of different feature offerings that are supported, in one way or another, for all of the available 802.11ac devices. Some of these things include: support for Wave 2, enhanced beamforming, intrusion protection, spectrum analysis/noise reduction, roaming optimization, and antenna options. The next best thing coming in the wireless space is the introduction of IEEE 802.11ac Wave 2. This is the name that is currently given to the next distribution push into the standard (it’s actually an amendment to the standard). The IEEE 802.11ac standard does support up to 8 spatial streams using 160 MHz channels; this will offer a considerable upgrade in speed even from the existing IEEE 802.11ac offerings. As of this writing, the best enterprise grade AP offerings have support for up to 1.3 Gbps of physical line speed. The first evolution of Wave 2 is going to support 1.7 Gbps using 160 Mhz channels; this is currently supported on some bleeding edge products using the Quantenna chipset, just not in the enterprise space. But the full Wave 2 amendment supports a push from the previous maximum physical rate of 3.47 Gbps to 6.93 Gbps. Another big addition with Wave 2 is support for multi-user MIMO (MU-MIMO). This will be a big upgrade in terms of the usability of wireless LAN networks. In current wireless LAN networks, only a single radio device is allowed to communicate on the network during any given time (like an Ethernet Hub); with MU-MIMO, multiple radio devices will be able to access the system at the same time (like an Ethernet Switch). The AP vendors mentioned in this article support some form of beamforming. So what is beamforming? Well at a high level, beamforming allows the transmitter and MIMO receiver to work together to achieve the best signal possible by using multiple antennas to transmit and receive signals. The point is to effectively increase the signal strength by attempting to prevent signals from cancelling each other out at the receiver. This is done through a number of different technical methods, the most relatively simple one being the alteration of the signal gain and phase. As with everything in business, the actual results of a given solution can significantly differ from what the vendor promises. Make sure to take the time to test multiple vendors in the target environment to ensure the expected performance is achieved. 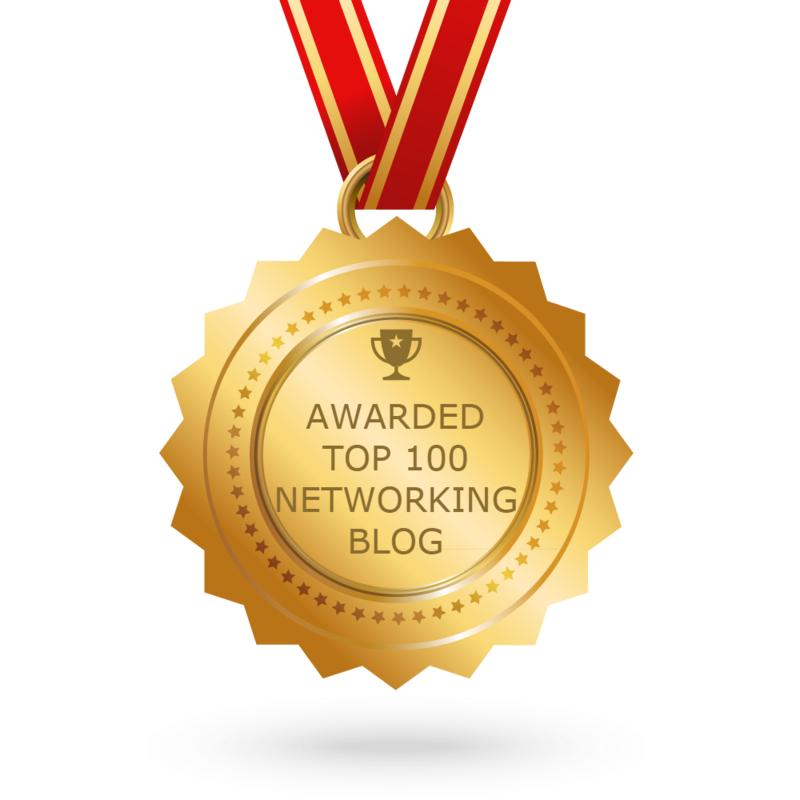 As with every other piece of networking equipment, security is extremely important. Most vendors support some type of wireless intrusion protection, typically including support to detect rogue access points and clients. While this may be an add-on to some vendor’s product lines, it should be a major consideration in product selection. Anyone who has ever implemented a wireless network is familiar with what noise can do to the network’s availability and capability (is the microwave running?). Most of the vendors have their own features that are intended to reduce both the noise created by their solutions and external noise that affects their solutions. This is done through a combination of both active and passive noise environment detection; based on the results from this added information the signal can be modified to best meet the requirements of a specific environment. In enterprise environments, it is vital that devices are able to work together to provide the best signal possible to clients as they move throughout the environment. This includes not just the ability for clients to have a signal, but also getting the best possible signal as they move. Each vendor has its solutions for this, but they should be tested to ensure that the performance expected is delivered in your environment. There are currently four different manufacturers that lead the enterprise wireless LAN space: Cisco, Aruba, HP and Ruckus. However, Cisco is well out in front of the other three, maintaining around 50 percent of the total wireless LAN market share. The next four sections will briefly go over the 802.11ac wireless access points that are offered from these manufacturers. 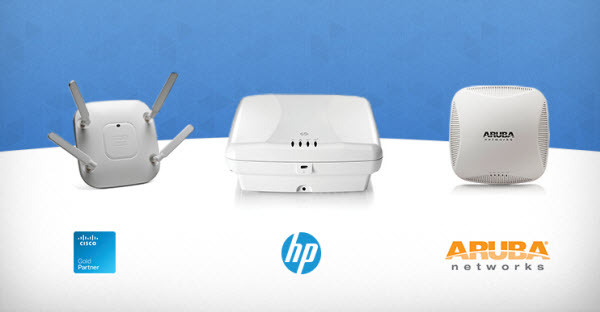 Aruba has a number of 802.11ac offerings including the 200, 210, 220, 228 and 270 series devices. Cisco currently offers four main products that support IEEE 802.11ac: Aironet 1700, Aironet 2700, Aironet 3600 (with an add-on module) and Aironet 3700. The Aironet 1700, Aironet 2700 and 3700 are newer products and currently offer built-in support for IEEE 802.11ac (Wave 1) via internal antennas or via external antennas depending on the specific model. The Aironet 2700 and 3700 are also slated to support the next generation Wave 2 module that will be released in the future as the development evolves (scheduled for 2016). HP Networking has a number of new offerings that were introduced in the last year including the HP 517, HP 525, HP 527, HP 560, and HP 365. Ruckus Wireless has a number of 802.11ac offerings including the R600, R700, T300 andT301 Series of devices. How to Select the Best 802.11ac Access Point? As with any wireless gear shopping experience, there are a number of different options available and the selection of the best solution is specific to the target environment and the requirements of the situation. If you’re considering a move to 802.11ac gear, take a look at the available options discussed in this article and compile that with the requirements of the intended environment. Then choose a few vendors that fill those requirements the best and test the access points in the environment to ensure their performance before purchasing. Also keep eyes out for new devices coming to market. The IEEE 802.11ac standard is still fairly new, which means more new Wi-Fi gear is on the horizon. Please look forward to it.